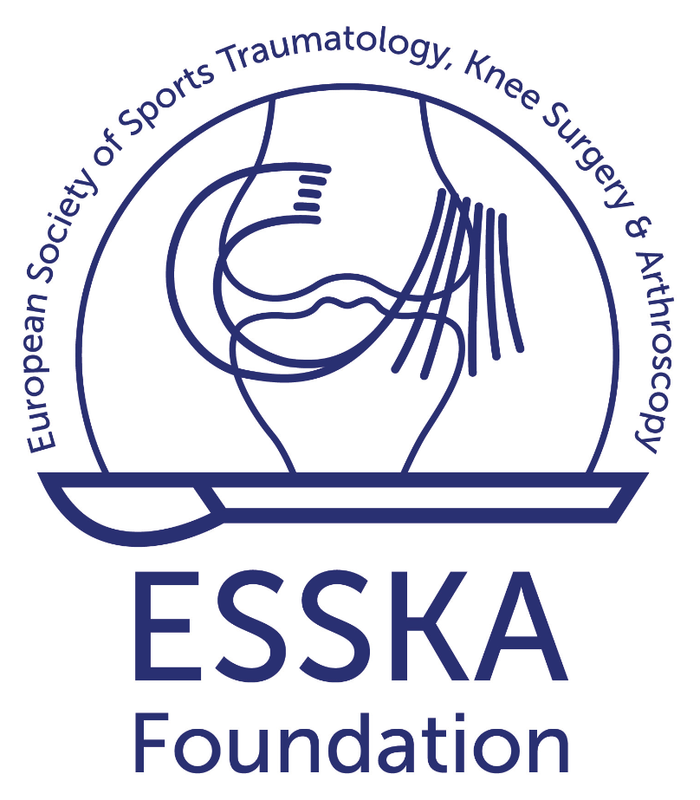 The ESSKA Foundation has been established by The European Society for Sports Traumatology, Knee Surgery and Arthroscopy (ESSKA) with the aim of raising the level of care and achieving excellence in the field of orthopedics in Europe, especially in sports medicine and degenerative joint disease. The intention is to improve musculoskeletal function and quality of life of patients. To achieve its mission, the Foundation supports education and research projects in the field of orthopedics and sports medicine. The ESSKA Foundation management committee evaluates the projects and decides on the allocation of the financial resources. With more than 2,500 members – most of them orthopaedic surgeons and scientists – from 85 countries, ESSKA is one of the global leaders in the field of sports traumatology and bone and joint surgery. Its goal is to support and promote the research results of its members and to publish them through its scientific journals, books and international congresses. ESSKA offers access to continuous medical education through the organisation and patronage of numerous congresses, courses, exchange programmes and research meetings. Through its network of international key opinion leaders, ESSKA offers a rapid dissemination of the newest scientific and technological findings in Europe and beyond.